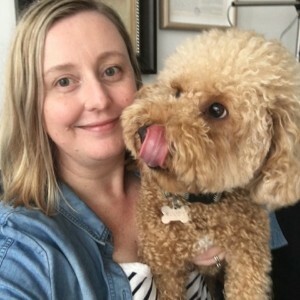 Help me raise money for cancer research! As most of you reading this will already know, I recently lost someone very close to me to breast cancer. Liz Cavanagh was an amazing wife to my brother, mother to their two beautiful boys, and best friend to me. She fought like an absolute trooper to the very end, but cancer ultimately took her away from us, far too soon and far too young. I decided that I had to personally do something that would help. 1 in 3 women and 1 in 2 men will be diagnosed with cancer in their lifetime. This means that potentially someone you love may have to battle cancer too, and that’s a statistic that needs to change. So I asked myself, “what can I do to help?” . 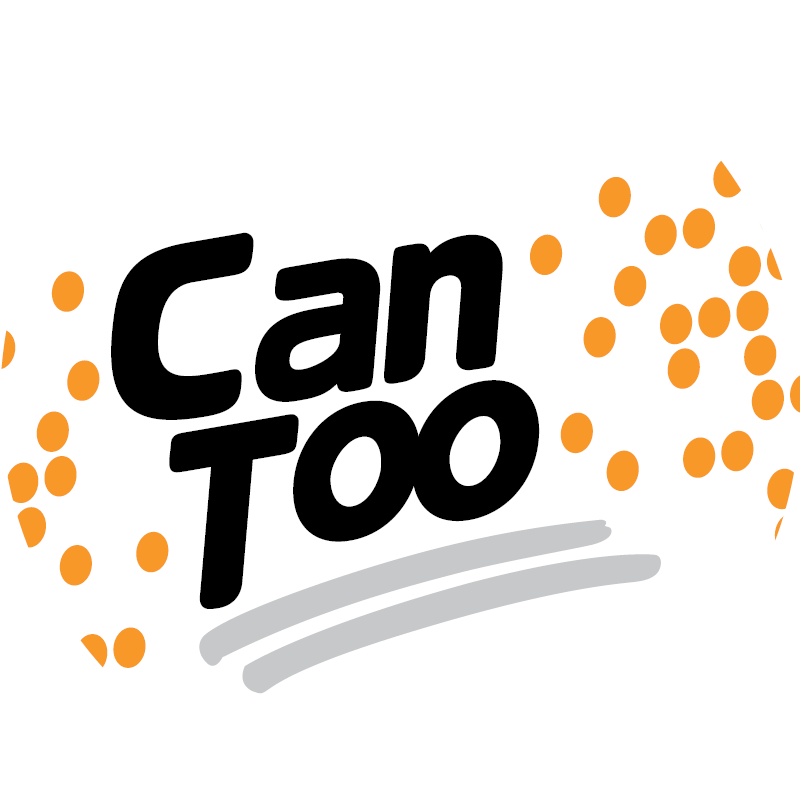 A friend then introduced me to Can Too. Can Too provide professionally coached training programs for participants – of any fitness level – to run, swim and cycle their way to a healthier lifestyle and a cancer-free world. This will come as no surprise to those who know me, but I am not an athlete. I am not a swimmer and I have literally thrown myself in the deep end by committing to train for a 1km Ocean Swim to raise funds to continue the fight. In return, I am raising valuable funds that go towards innovation in the prevention, care, and control of cancer. Since 2005, Can Too Foundation have trained over 15,000 participants, raised over $20,000,000 to invest in 158 one-year cancer research grants. Yep, twenty million dollars. What an amazing group of people to join. Thank you for your support! It honestly means the world to me right now. Awesome work Sarah. For Liz!